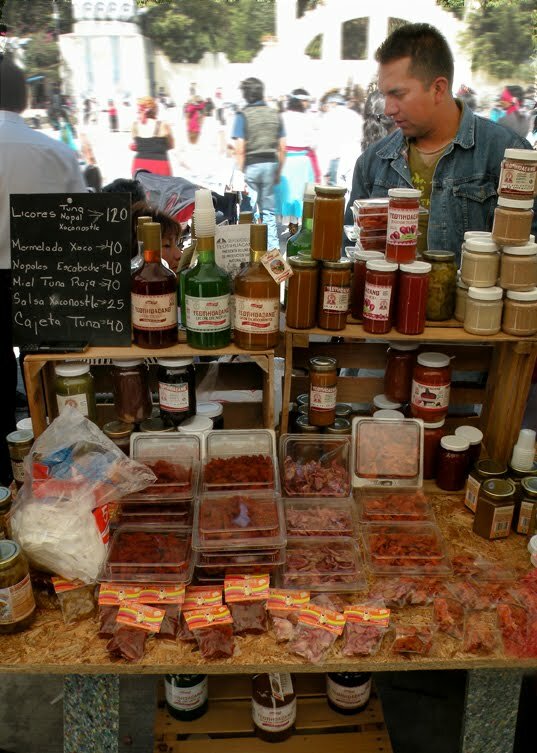 Mercado El 100 is a great farmers market in Mexico City that we profiled in our Unlist-List of Global Farmers Markets. The focus of the market is on local, sustainable, fair trade organic products and producers. Each farmer who sells at Mercado El 100 is within a 100 mile radius of Mexico City. To see a list of the market’s products (in Spanish) click here. Mercado El 100 is open on Sundays from 9:30am-2:30pm and alternates between two locations at Plaza Louis Cabrera and Plaza Rio de Janerio.